Locație principală: Dubai, Emiratele Arabe Unite (UAE), Străinătate Website: Vizibl dupa aplicare! 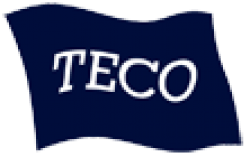 TECO has almost 20 years of experience supplying products and repair and maintenance services to the international maritime industry. In this time we have added to our product and service range as well as our industry segments. 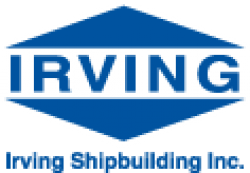 We now provide a vast array of products and services to the maritime, offshore and onshore industries, assisting many of the largest international operators.